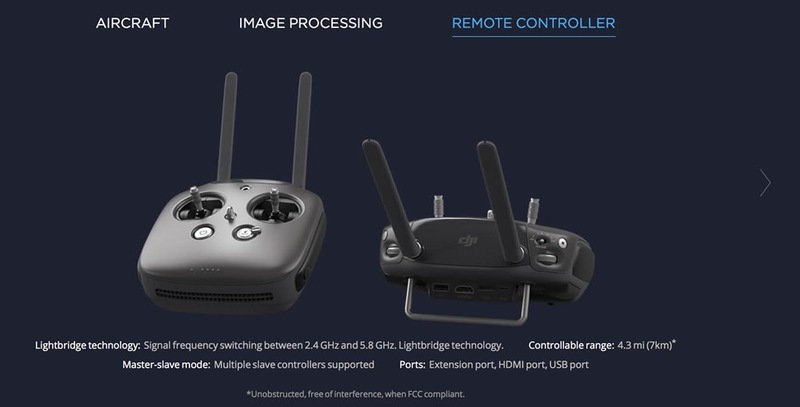 January 21, 2019 – DJI, the world’s leader in creative camera technology, today revealed the pricing and availability of the Multilink, DJI’s new wireless connector that supports a master controller and up to 3 additional slave controllers. The new Multilink allows slave networks to form a star network with the master controller as the hub, offering aerial filmmakers more options in camera control and in-flight monitoring. 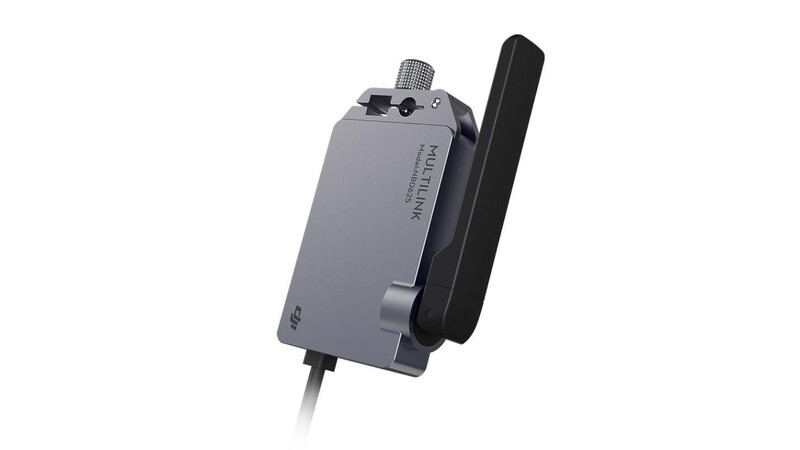 Designed to for use with the Inspire 2 and Cendence remote controllers, DJI Multilink will retail for $99 USD ($282 USD for a package of three) and will be available starting today on store.dji.com DJI flagship stores and authorized dealers in US, Europe and mainland China. 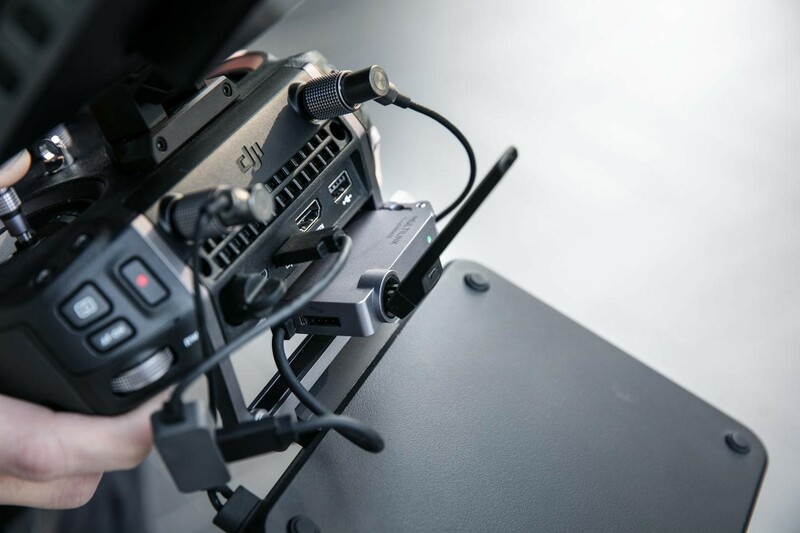 The new DJI Multilink connects with the Inspire 2 remote controller and Cendence remote controller to create a master-slave network with up to three additional slave controllers. The slave controllers connected to Multilink form a star network with the master controller as the main device. The slave controllers can wirelessly send commands to the aircraft through the master controller and receive images and video signals from the aircraft directly. Click here to know more details. > GO! That is so cool! All the new possibilities! 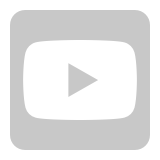 Is there any chance that it will be developed for Spark also? WOW is there anything you guys don’t think of ? you can&apos;t be serious .. right? You are so wise, my friend. Can I call you &apos;my friend&apos;? And why not fot the Tello? I was joking... But you can use some gaming bluetooth enabled controllers with Tello. It would be so great have some kind of repeater (with ac option) for mavic 2.. just imagion place it on top of building and have much better signal from the ground.. it would be so great!!!! 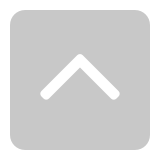 Imagion use several repeaters and has unlimited signal..
Nimbus Steelseries iOS controller available for Tello. My daughter is learning python and using Tello scratch and Tello EDU with this controller attached via BLE. Thank you. I am now thinking about one for my son. Is it correct to ask which grade is your daughter? I don’t exactly know, but I was thinking this talk of a « start network », with the remotes being 150 meters away from master, it must provide for a more robust wireless connection to the drone. Having this for the Mavic 2, especially the Enterprise and Enterprise Dual, would be great. The dual controllers for the M2 as originally promised as coming, would also be a good thing. That is very cool, but will above my needs at this time . I just don&apos;t understand why the video signal from the inspire 2 can not be receive on two remote controlers at the same time. Kuming Soon is the developer and Helen Waite is the US counterpart. only for the M210 V1 and Inspire 2? Right? M210 V2 is not supported? in future maybe?